Are you considering trimming or pruning your trees yourself? Maybe you’re thinking “how can I save money on landscaping expenses?” Perhaps you’re even considering investing in tree trimming equipment and turning it into part of your home landscaping routine. While it can be tempting to think tree maintenance can be a DIY project, the risks don’t outweigh the benefits. 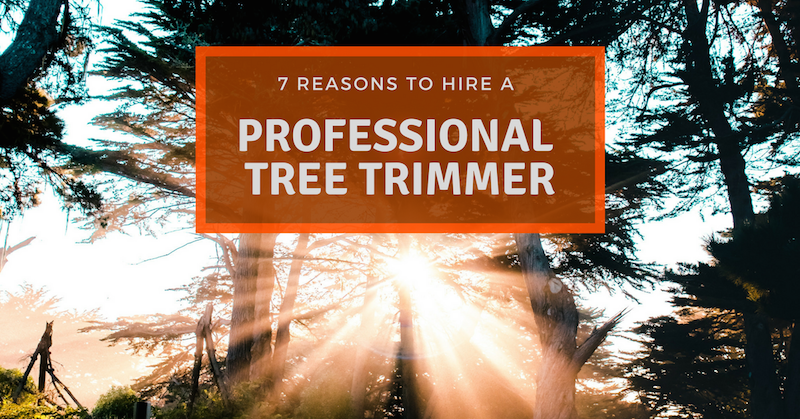 In this post, we’ll outline the reasons why it’s a good idea to hire a professional tree pruner. Improper pruning can actually damage your tree more than doing nothing at all. Since every tree and environment is different, it’s not as simple as researching and doing it yourself. Here in the Pacific Northwest, trees grow particularly fast. 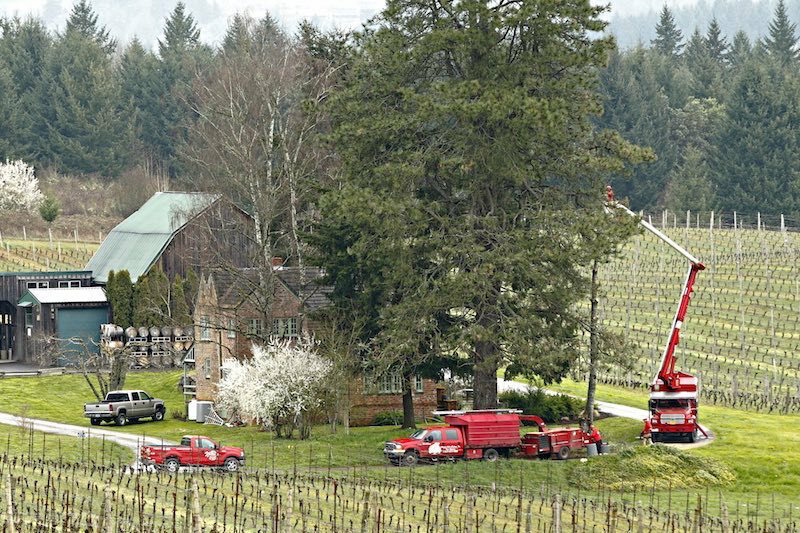 This underscores the importance of proper pruning, since things can spiral out of control quickly. Taking too much off the top: When you take too much off the top of a tree (known as “topping”), it no longer grows as it should. Not only will it lead to an ugly tree, but it will likely die due to a weakened branch structure. Not knowing where to cut: Many people approach pruning as simply cutting what looks like a weak branch. While removing dead branches is necessary, doing it improperly can severely damage the health of the tree. For instance, if bark is inadvertently removed the tree will be susceptible to disease. Also, if branches close to the trunk are removed it can hurt the tree’s ability to heal properly. Over pruning: Excessive pruning will kill your tree. At no point should more than 20% of a tree’s foliage be removed, as it will do irreversible harm. The primary reason it’s so hard to prune trees if you’re not an expert is the wide variance of needed maintenance from tree to tree. Two trees of the same species, even if they are right next to each other, can need completely different care. The issue is compounded if they are different species. One species may need to be pruned in spring, while a different tree (even located in the same yard) may need to be pruned in the fall. 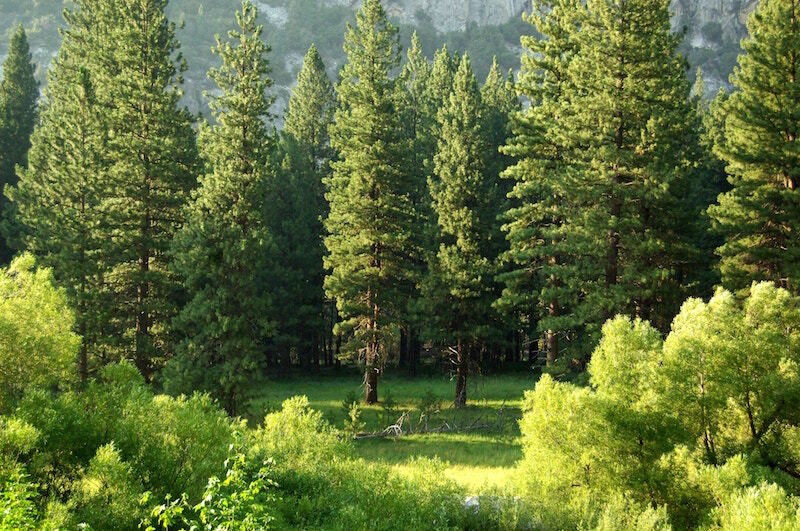 Trees require unique care due to their genetic makeup and their reactions to a specific environment. For instance, two different species of trees react to rainstorms differently, meaning that the way severe weather impacts each tree could be very different. Without knowledge, training, and experience it can be hard to know what to do. When you hire a professional tree pruner, you can rest easy knowing the job is done right. Local tree pruning services have worked with thousands of trees in the area and have a deep familiarity with local tree species. They’ll also have experience with the type of tree growth and specific situations presented in your community. 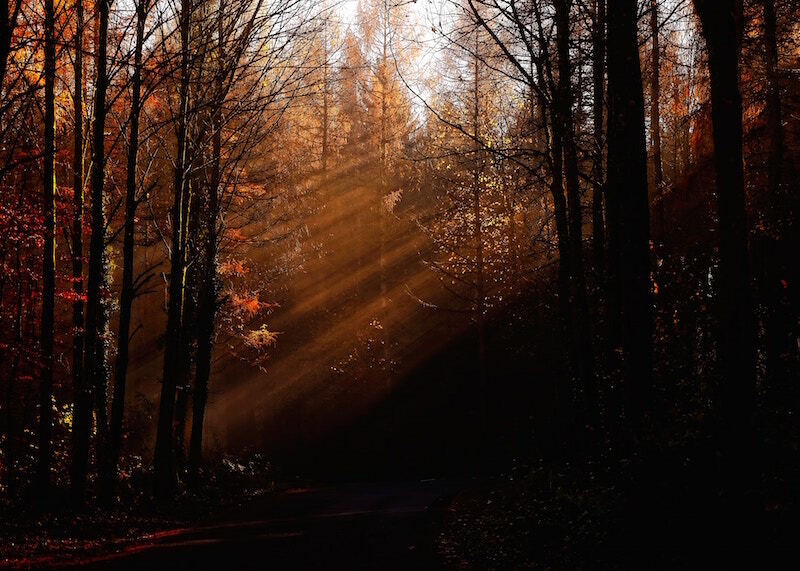 Plus, since they’ve seen so much tree growth in your community and know how to take care of Oregon trees, they won’t be phased by any challenges. Arborists will always have the extensive amount of equipment needed to do the job right. They also will be trained to use the equipment properly and safely. 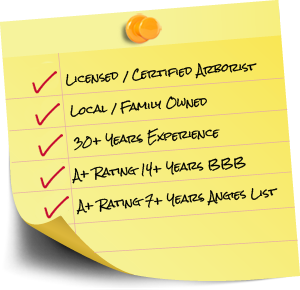 When you work with experienced and trusted Portland arborists you know the work is done by Accredited Certified Arborists who know how to do the job right the first time. 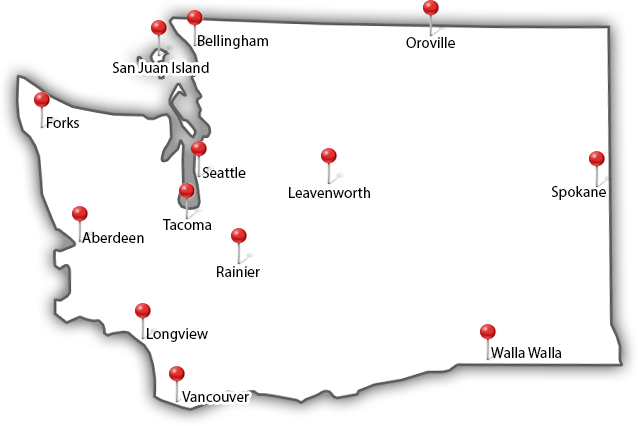 At Northwest Arbor-Culture, we’ve been helping homeowners here in the Pacific Northwest for 17 years. 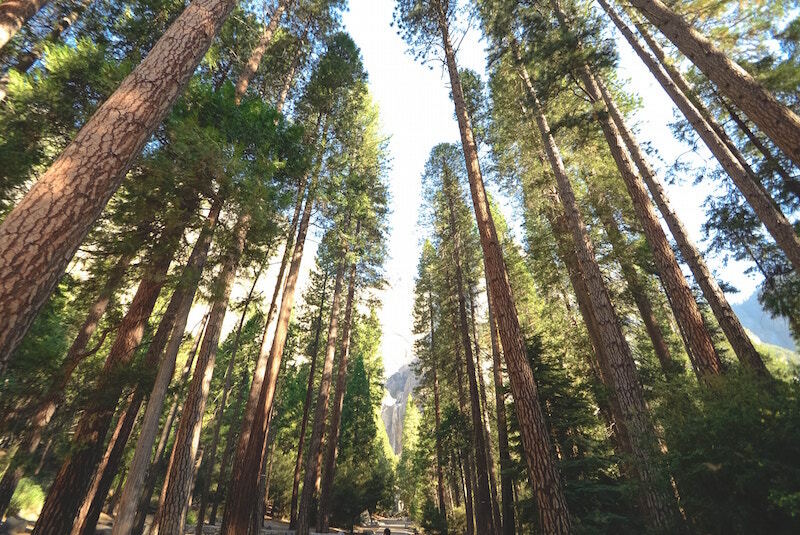 We know how trees in our community grow and are committed to ensuring the health and proper growth of your property’s trees. We offer all the professional tree care services you’ll need. Learn more about our tree pruning services. Between 2009 and 2015, 580 people died from injuries sustained while trimming trees. This is significantly more than other home improvement and maintenance projects. It’s hard to tell a stable branch from an unstable one. Standing on or even knocking into one could make the branch collapse, either underneath or on top of you. When you’re up high anything can happen. With trees in the Portland area reaching heights over 100 feet, falls can be fatal. Wildlife often lives high up in trees and can become erratic when disturbed, either injuring you or forcing you to fall. 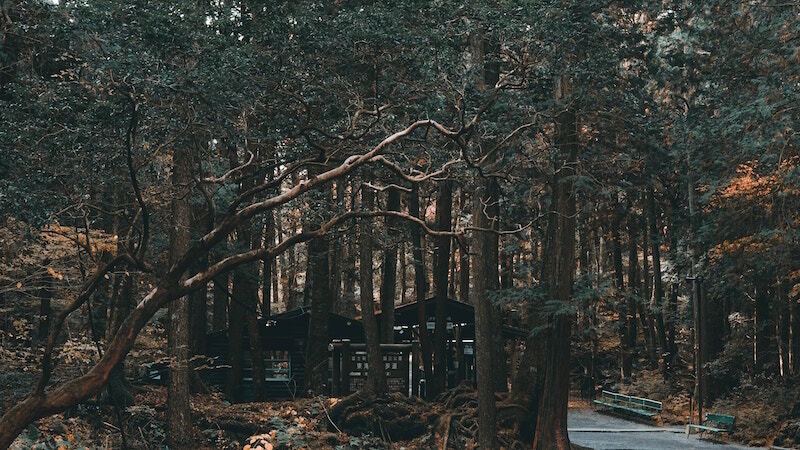 For trees that are over or next to power lines, branches can fall onto the lines, knocking them down and creating an extremely dangerous situation. While not as dire, trimming trees yourself can also cause severe property damage to you or your neighbor’s homes. Even if a branch is not over anything, when the branch falls it could be redirected by another branch, causing it to fall on your home or something else. While not all property risks are alleviated by hiring professionals, a professional and experienced arborist will have insurance to cover any injury or damage. This will include any property damage caused by their work. It will also cover any injuries, serious or minor, inflicted on any workers while they are working on your home. Tree arborists are professionals for a reason. They are there to make sure your trees are healthy and look great. When you trim trees yourself, the tree can grow at an angle that is both unhealthy and unattractive. If you’re like most people, your home is your largest asset and a large part of your financial future. Treat it as such and make sure to nurture it in a way that accentuates the things making it valuable. Maintaining your home’s landscaping, and particularly trees, will ensure you protect the value of your home. Money invested in landscaping generally has an ROI of over 150%! Give us a call today to help ensure your home stays beautiful for the long haul. We have years of experience helping Portland homeowners keep their trees healthy and attractive. 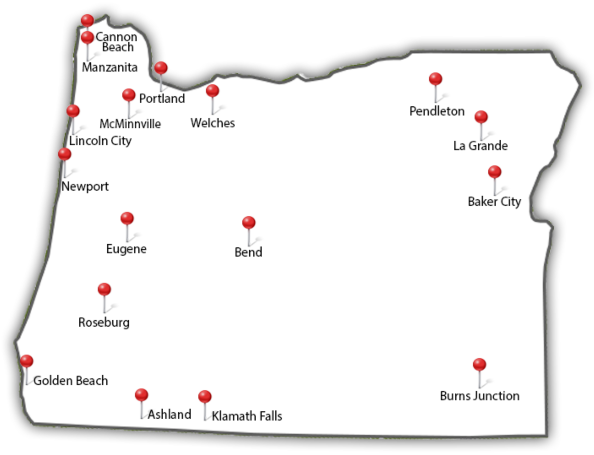 Call (503) 538-8733 or contact us online.